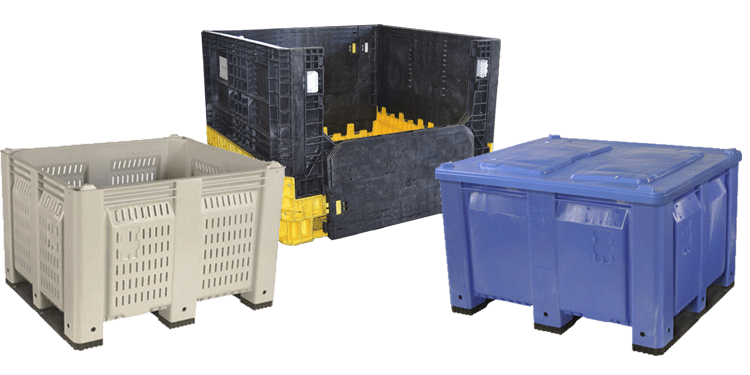 Viable Packaging offers long term and short term rentals on all standard sized collapsible and fixed wall bulk containers. 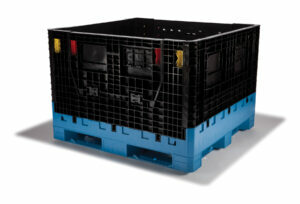 Bulk packaging rental offers many cost saving solutions for our customers. 1. The ability to save on warehouse space in the time when the boxes are not needed. 2. Our rental programs offer a cost savings solution to buying. 3. The rental term can be written off as a tax expense.